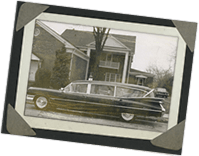 Citty Funeral Home has proudly served the families of Reidsville and Rockingham County since 1938. 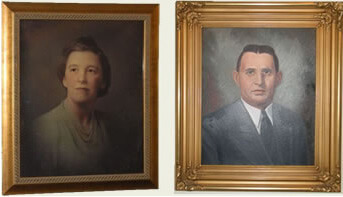 Founders Russell G. and Alma Price Citty opened the business in the former Hood-Hester Funeral Home building on Main Street in Reidsville. In 1947, a new building was constructed at 308 Lindsey Street. This was the first building in Rockingham County designed and built as a funeral home. The building has been extensively remodeled throughout the years to better meet the needs of the families we serve. 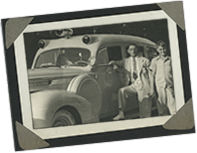 Russell and Alma’s three oldest sons R. Price Citty, Robert B. Citty and Judson C. Citty later joined their parents in the family business. 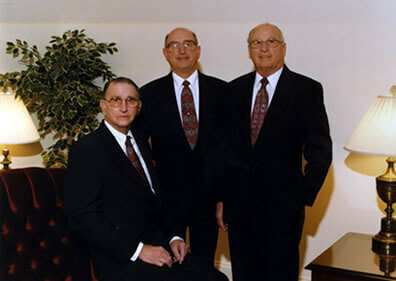 Since that time, R. Bruce Citty, Jr., Russell L. “Rusty” Citty, and Robert B. “Robbie” Citty III have joined the family business as well. The staff of Citty Funeral Home is proud of the four generations of service our family has provided to Reidsville and the surrounding area.